Welcome to Dave's Fishing Page! Hi! 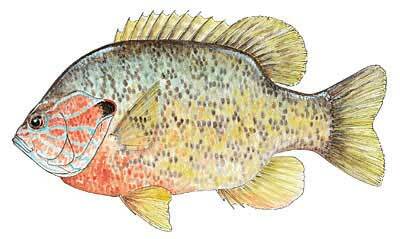 Welcome to my fishing page on the Web. (and a whole lot of tall fish tales). New! My visit to Acadia National Park, Mount Desert Island, ME. 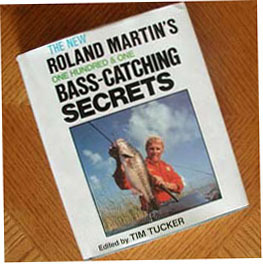 One great book I got for Christmas many years ago that has given me a wealth of valuable information that has aided me in catching many Bass is the one pictured below, 101 BASS-CATCHING SECRETS by Roland Martin. Coming Soon! Photos of fishing during Summer 2002! This page was created with Mozilla's Composer (part of Mozilla 1.0 Official Release). Last modification August 20, 2002. To download Mozilla, visit mozilla.org.